Many associations and non-profits are in crisis today. Flat or diminishing user numbers and lower revenues put many at risk. Consequently, most associations and non-profits realize they need to find new methods to attract users. They need to increase revenues and breathe new life into their organization. 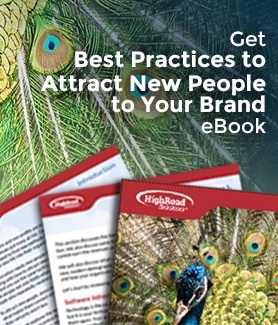 This eBook explores the new mindset of today’s buyers and some of the modern methods you can utilize to entice them to buy. We will discuss how to effectively attract buyers using digital channels. When properly implemented, these new methods are highly effective, increase users, and boost revenues.